^ Conway, Tyler. 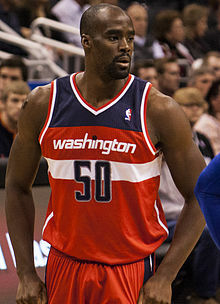 Pelicans Rumored to Sign Emeka Okafor for Remainder of Season. Bleacher Report. [2018-02-27]. ^ Chat Transcript: Emeka Okafor. NBA.com. [2010-12-29]. （原始内容存档于2010-12-01）.